You know Fasha Sandha. She's an award-winning actress, model, novelist, and entrepreneur. 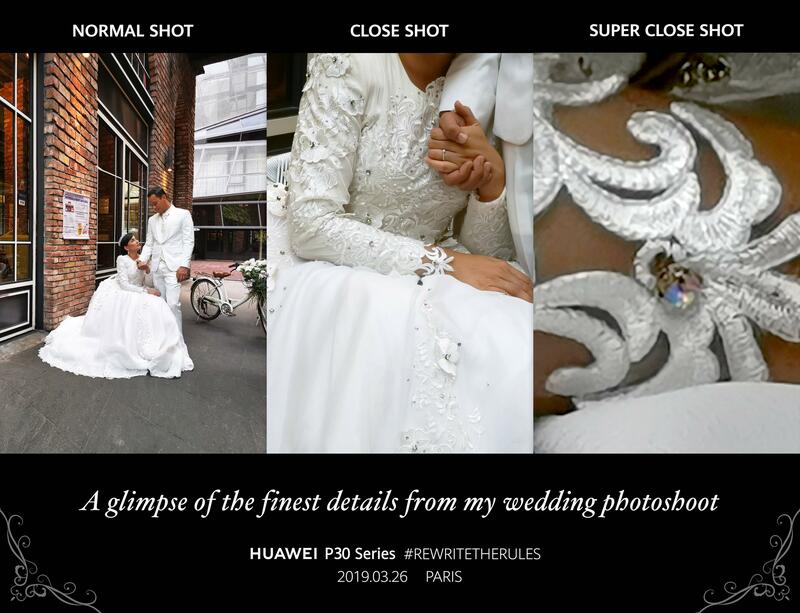 Taken entirely with the new Huawei P30 series smartphone and posted on Fasha's Instagram, people were buzzing over both the dress AND the phone! Rizman Ruzaini has dressed pretty much EVERYONE. From music royalty like Dato' Siti Nurhaliza and Jaclyn Victor, to silver screen starlets like Elfira Loy and Fazura, this celeb designer is known for intricate details and innovative updates to traditional dress. So when Fasha posted this update... you know we got excited! 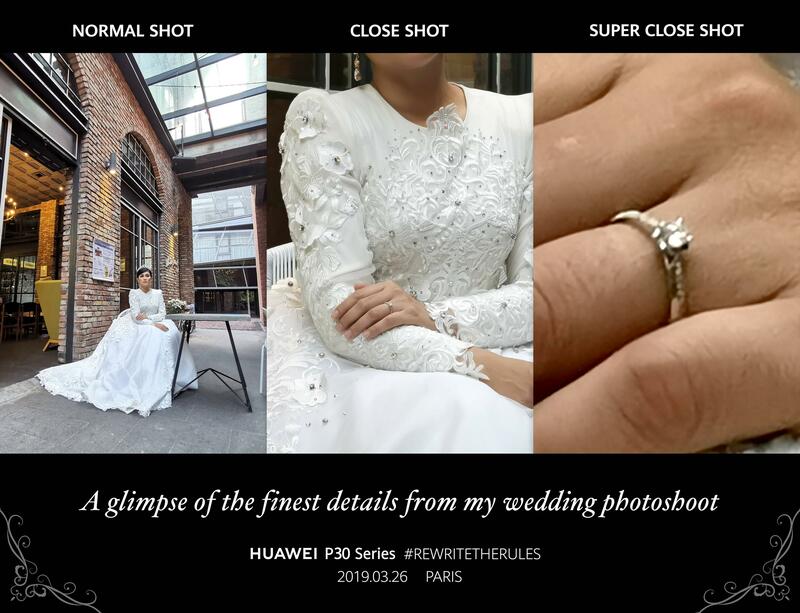 Last year, the Huawei P20 series took the world by storm with its three camera lenses redefining smartphone photography. By the looks of the details captured on Fasha's veil, it's safe to say the tech giant is once again upping the ante! 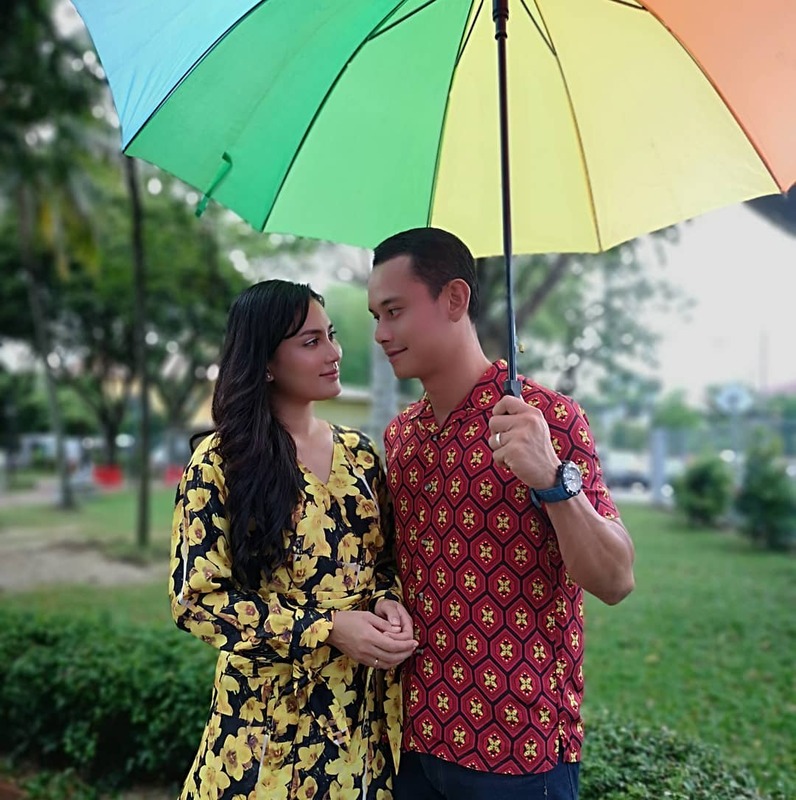 Based off Fasha and Aidil's pre-wedding teasers, we already know the Huawei P30 series will feature revolutionary zooming capabilities. 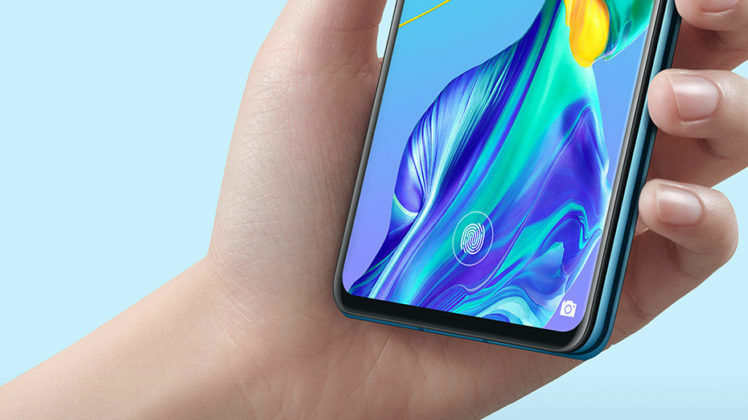 As for the rest of the phone's features... well, we'll just have to wait until the official launch tomorrow to find out. 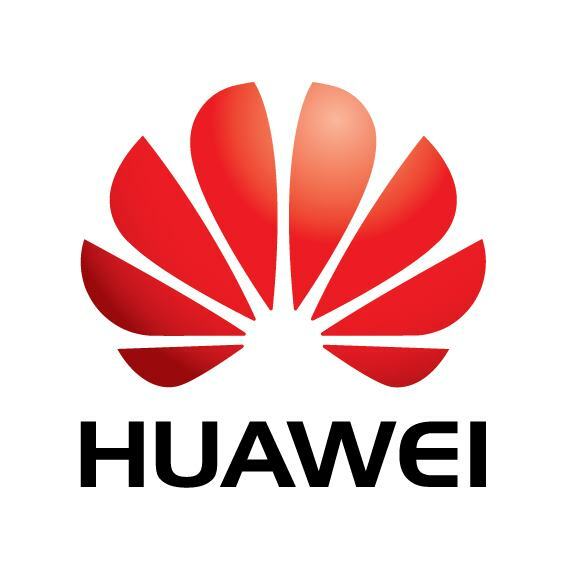 Keep up to date with the latest at Huawei's official website now!